Yet another feather in FLIO’s cap – proud to be featured as one of the “Best Travel Apps for Android” by none other than Computerworld. In a detailed review that features apps across the travel spectrum, FLIO was listed for being a detailed airport guide thereby making your travel stress-free. Below is an excerpt from the article. FLIO was launched in 2014 with the idea of creating a one-stop global airport app. As of 2018, it is the world’s most used airport app providing updated airport navigation maps, wifi details, shopping and F&B offers and lounge information. 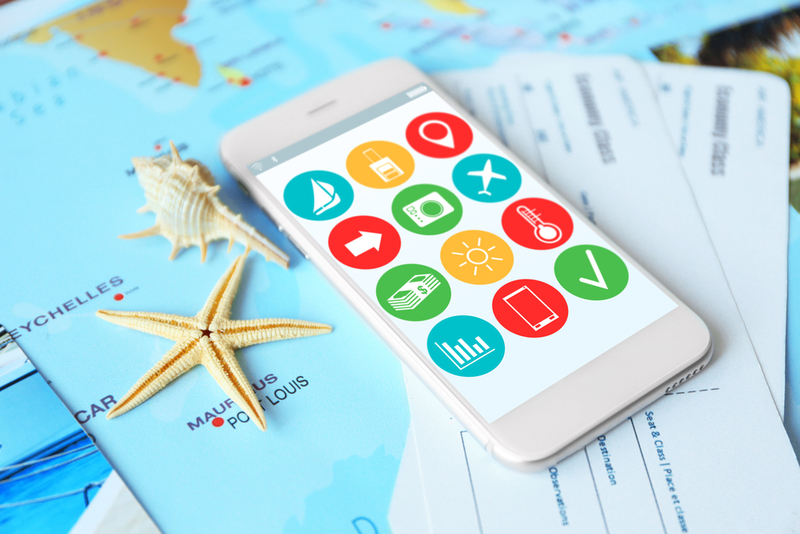 In addition, it has become a go-to travel app as travellers also get updated flight information and the ability to books tours in a city of their choice directly from the app! You have everything you need to make your travel stress-free with FLIO. Download today on Android & iOS to enjoy our award-winning service. Follow us on Facebook & Twitter to be updated with all our latest offerings and product updates.